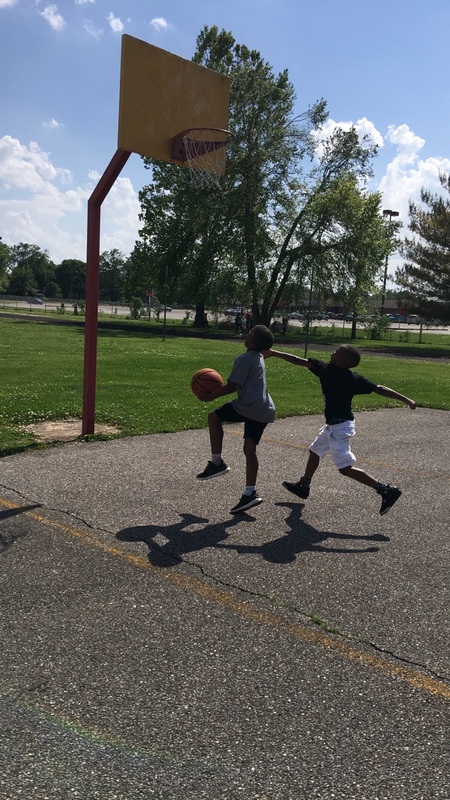 The Terre Haute Boys & Girls Club offers sports programs for pre-school age through High School. These positive programs are designed to teach and offer a sports experience that is safe and fun for all ages. Our emphasis focuses on teamwork, sportsmanship and skill building while maintaining a healthy and active lifestyle and having FUN! Basketball League- Registration begins in September and runs through mid-October. We have an in-house league for grades K-8 th , a pre-school instructional league for ages 3-5, and a Middle School league for 6 th & 7 th grades. Boys and girls play in separate leagues. Indoor Soccer- Registration for indoor soccer begins in January and runs through the beginning of February. We have a league for grades K- 12 and a pre-school instructional league for ages 3-5. Flag Football- Registration begins in February and concludes the end of March. We have a league for grades K- 12. Volleyball- Registration begins in February and concludes the latter part of March. This league is for grades 4 th – 8 th . Summer Basketball Camp- Registration for this program is the beginning of May through mid-June. This is a one-week instructional camp for grades K- 8 th . Tackle Football- Registration for this program is mid-May through mid-July. This league is for grades K-8 th . 6th & 8 th grades play some travel in this league. Transportation is included in the fee on a Terre Haute Boys & Girls Club bus. For more information on any of the above programs, please contact us at 812-232-2046.